Every girl wants to look like a princess on her #wedding day, and finding the perfect dress can be challenging – especially if none of your favorite dressing seem to come in your size. It can be quite frustrating when paging through a wedding magazine every picture of a dress is on a super model figure that simply won’t work for you. Luckily, the spotlight has been on plus-sized wedding gowns lately, as more people embrace curves in the fashion and modeling industry. Need some inspiration? 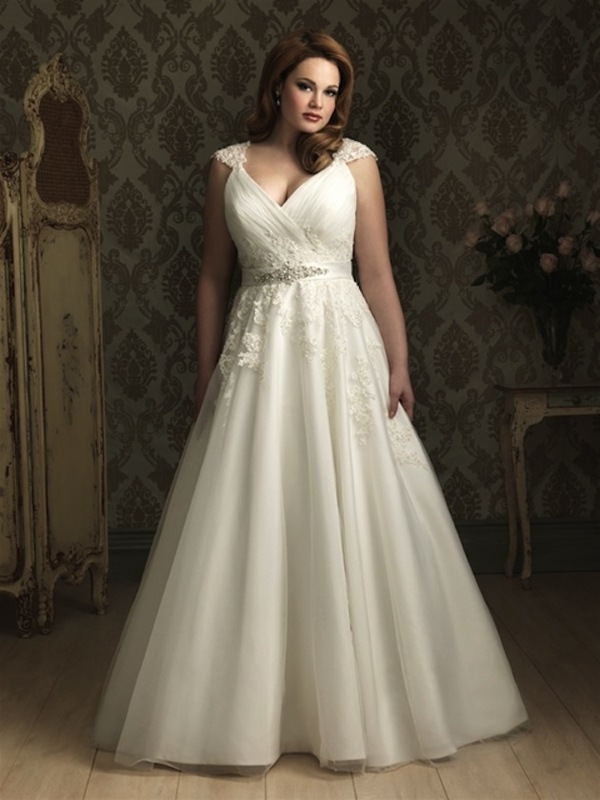 Have a look at these gorgeous plus sized dresses….